The issue came to the forefront last week after a Clemson campus official stopped a local man from praying with a student on campus. Kyra Palange, a Clemson grad student related her experience to Young Americans for Freedom, a national conservative student group. “That is right,” Jones replied. 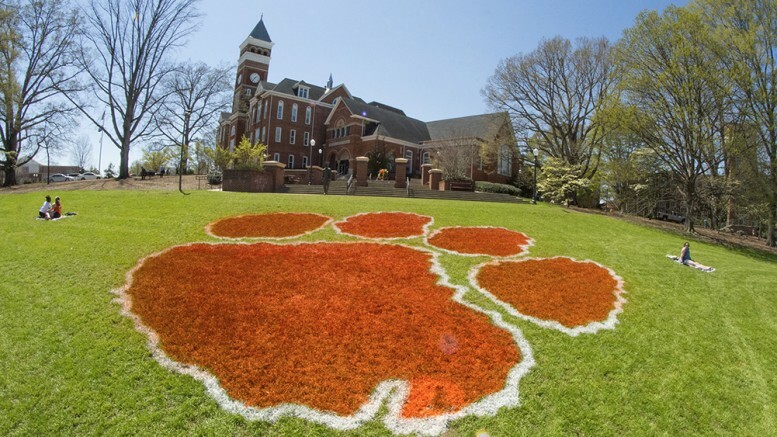 Now, the student group WeRoar Clemson is organizing a free speech rally to challenge the university officials and bring awareness to the situation. Dubbed “Rally With Robby” after Robby Roberts, the man who was removed from the campus for praying with students, the event will be held this Friday.